Hail storms seem to come out of nowhere and cause widespread damage to vehicles and homes in just minutes. According to the National Weather Services, hail storms cause $1 billion in damages annually. Insurance car claims for hail damage fall under comprehensive insurance coverage, which covers theft, vandalism and weather-related damage. Because hail storms hit large areas at once, car owners need to be persistent in filing their claims and keep calling their insurance company even if they encounter long hold times on the phone. Write down the exact date and time of the hail storm and a detailed list of the hail damage to your car. Take good clear pictures of the hail damage to the car. Be sure to take pictures of both right and left sides, front and back and the roof of the car. Use a step ladder to get pictures of the roof of the car. Call your insurance agent to file a claim for hail damage. If you do not have a specific agent, call the customer service line for your insurance company and tell a representative you need to file a claim for hail damage to your car. Many insurance companies have 24/7 claim service. Document the date and time that you called and the name of the agent or customer service representative to whom you spoke. Place a follow-up phone call to your insurance company if you are not contacted by an insurance adjuster within one week of filing your claim. It is important to document the date and time of the storm, especially if the storm occurs during hours you are not able to contact your insurance company. Claims for car hail damage may take longer to process if the hail storm was widespread. 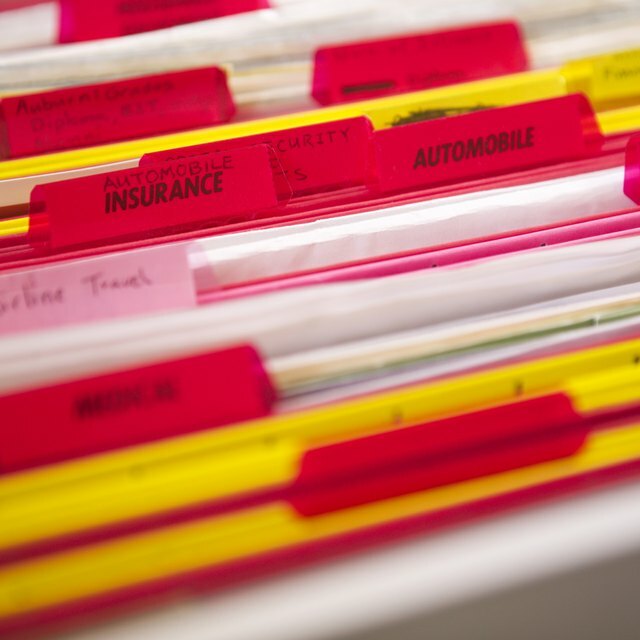 Always file insurance claims as soon as possible and as close to the date of the damage as possible.